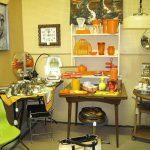 Do you love all things retro? 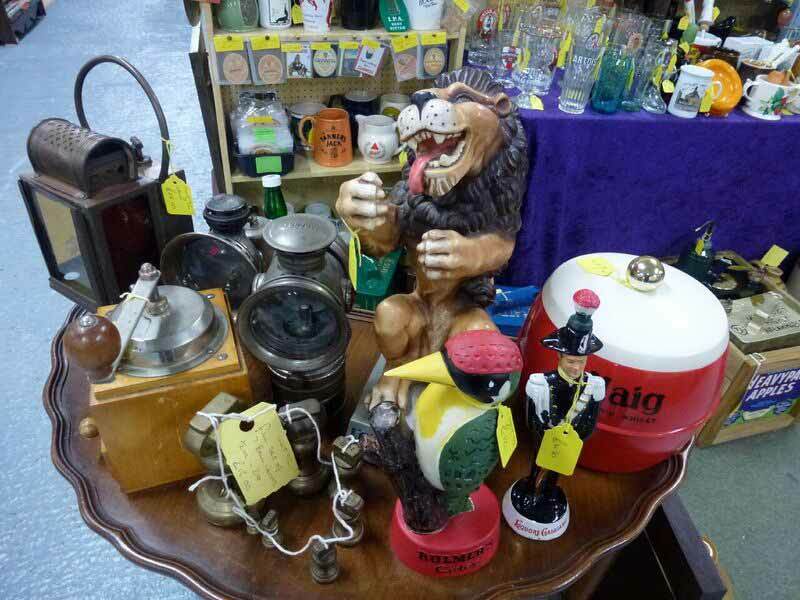 Then you’ll absolutely love our collectables and retro dealers. 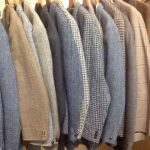 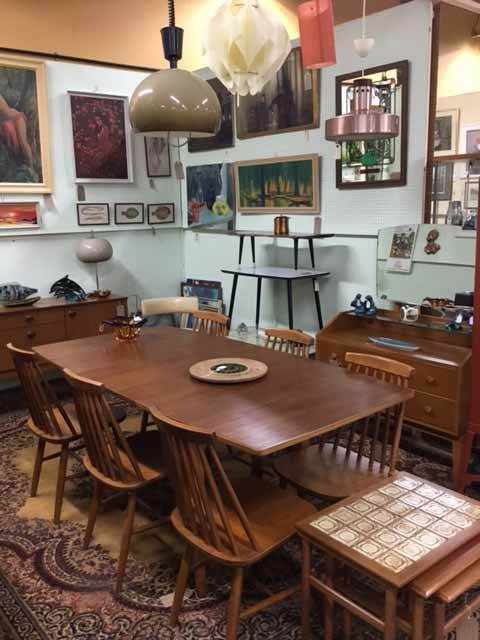 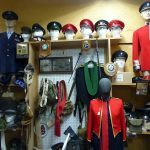 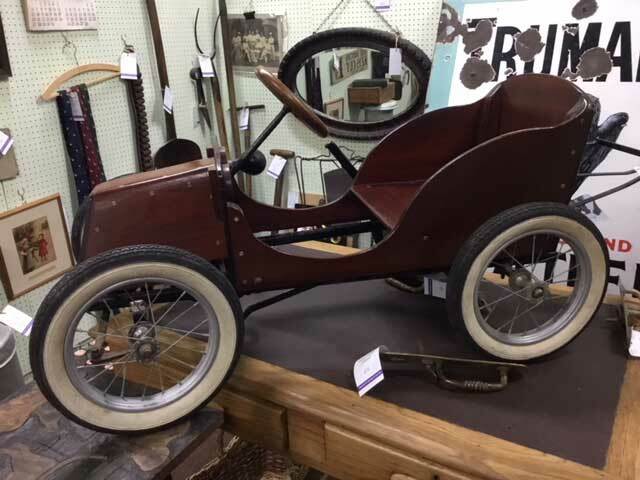 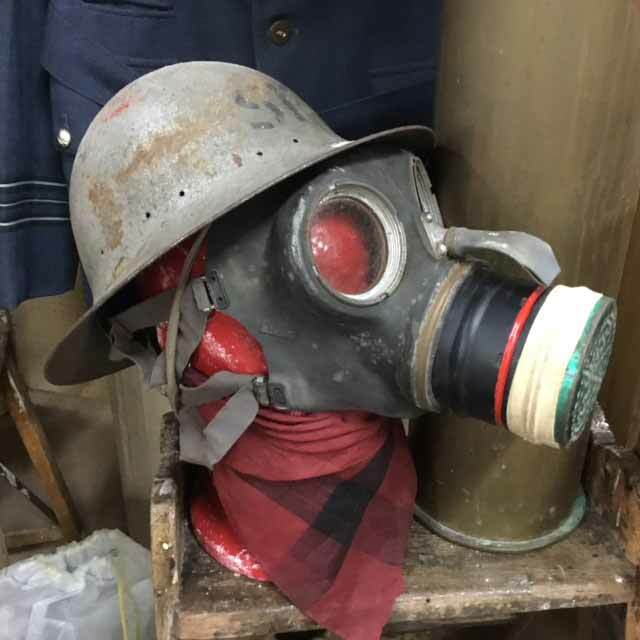 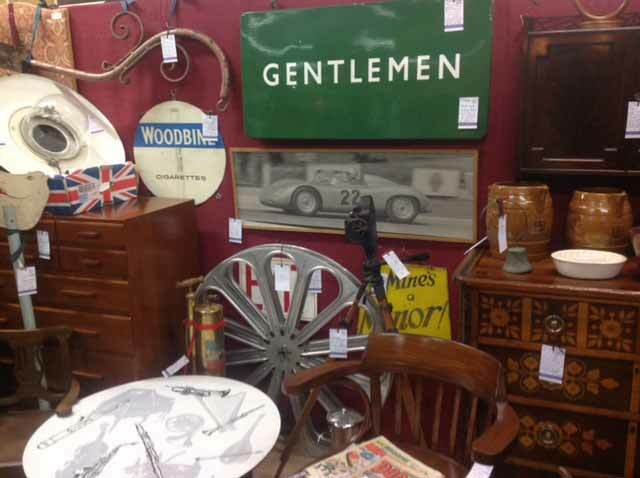 Our specialist dealers offer a large selection of astonishing items, from gas masks, fabulous furniture to timeless clothing. 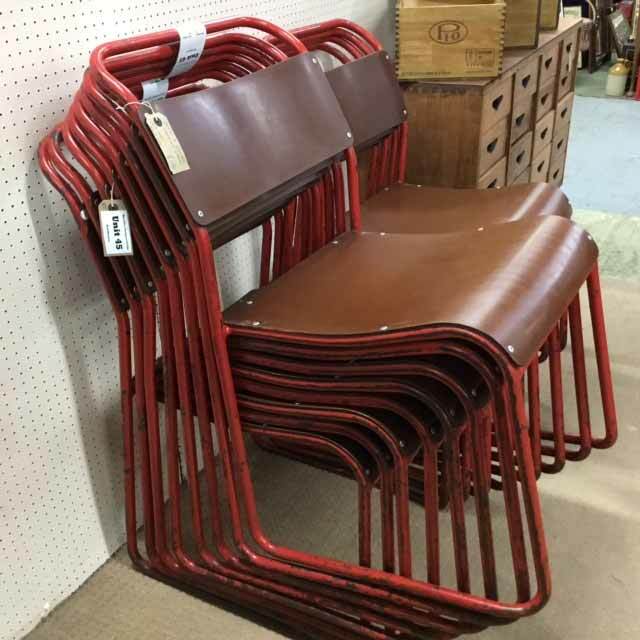 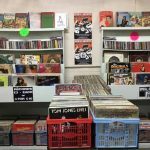 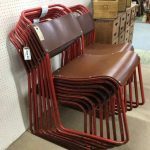 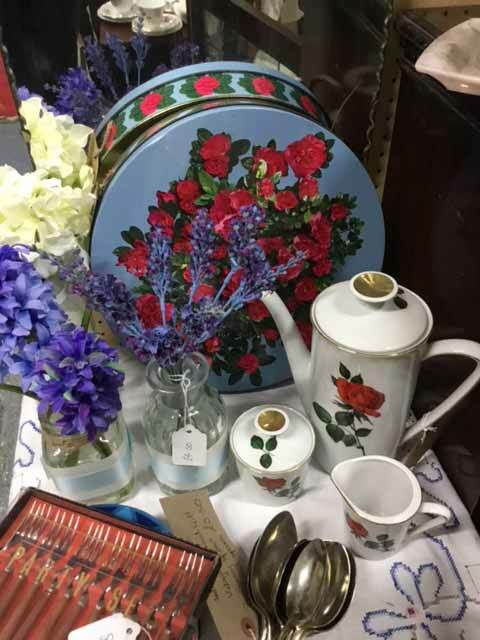 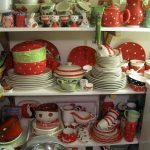 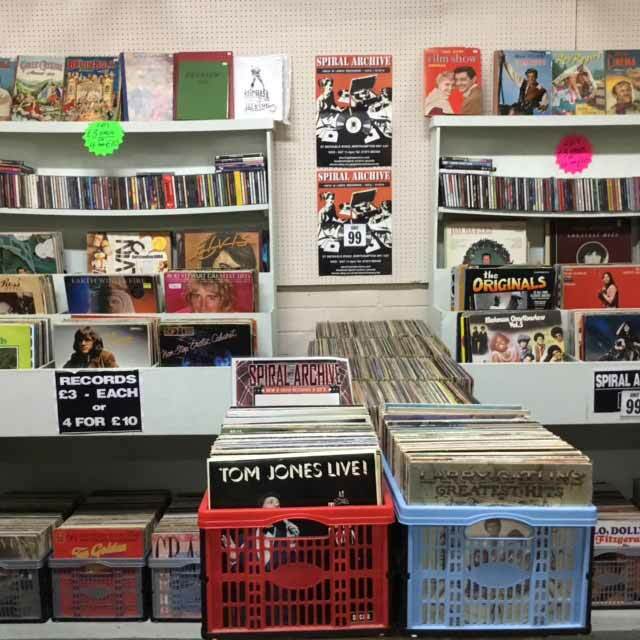 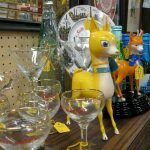 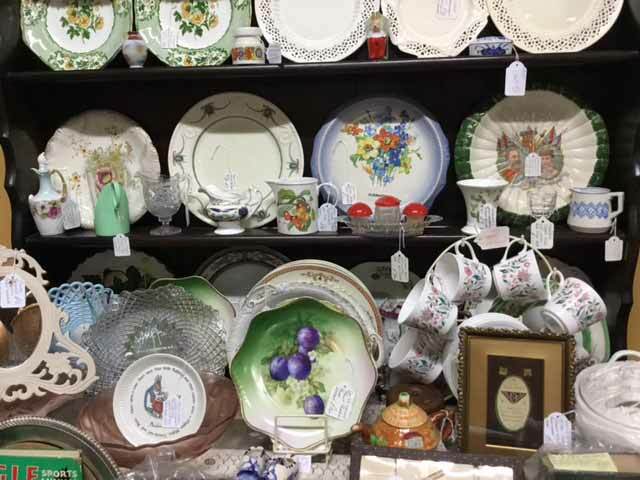 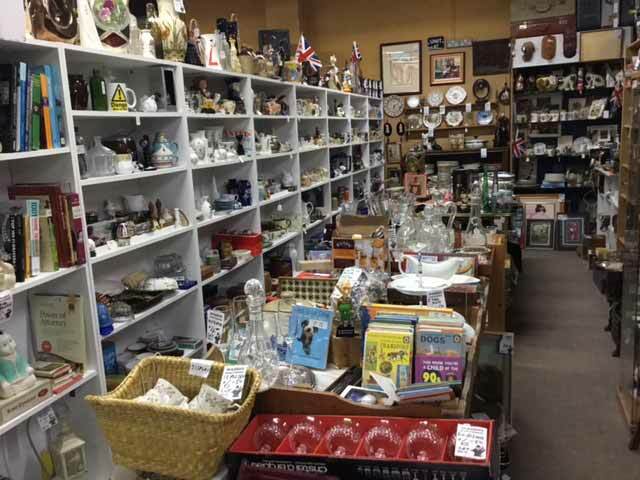 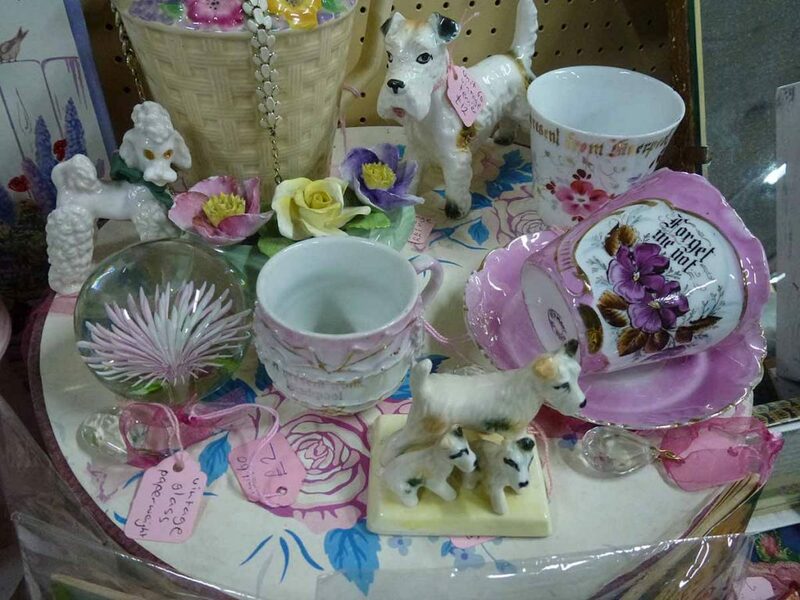 Shopping for Retro items is an excellent opportunity to create a feeling of nostalgia, and our large centre is the perfect chance to add to your retro collections. 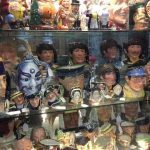 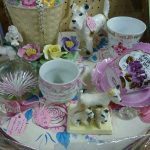 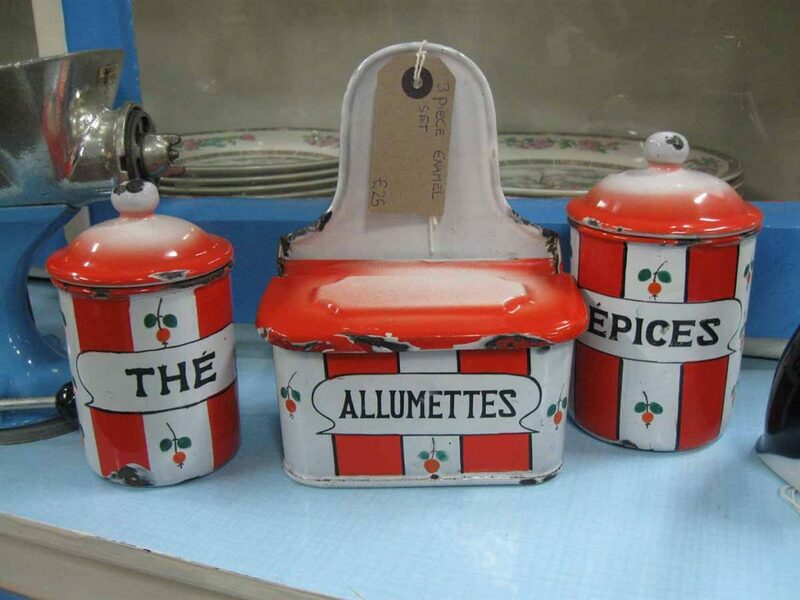 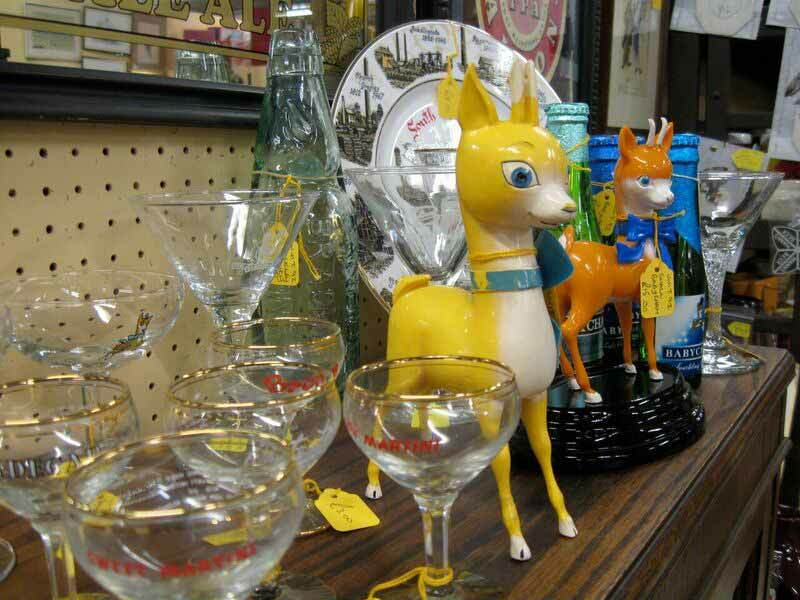 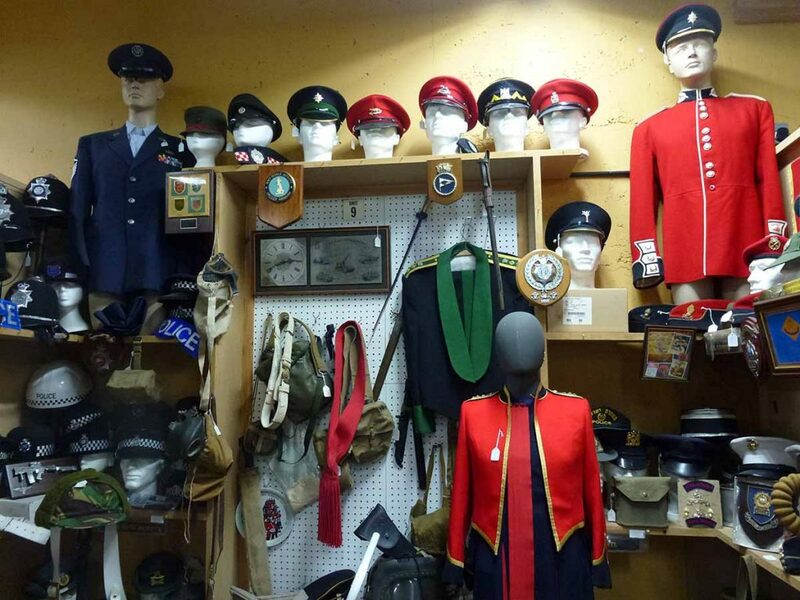 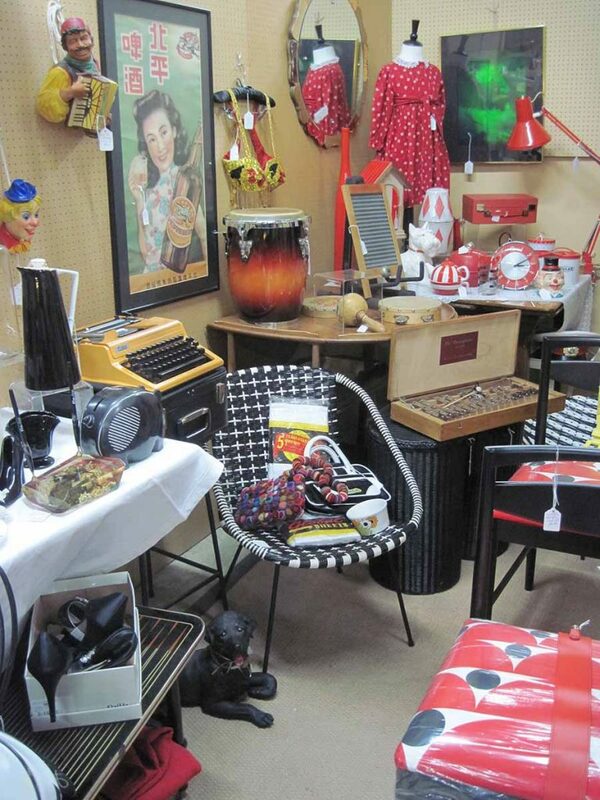 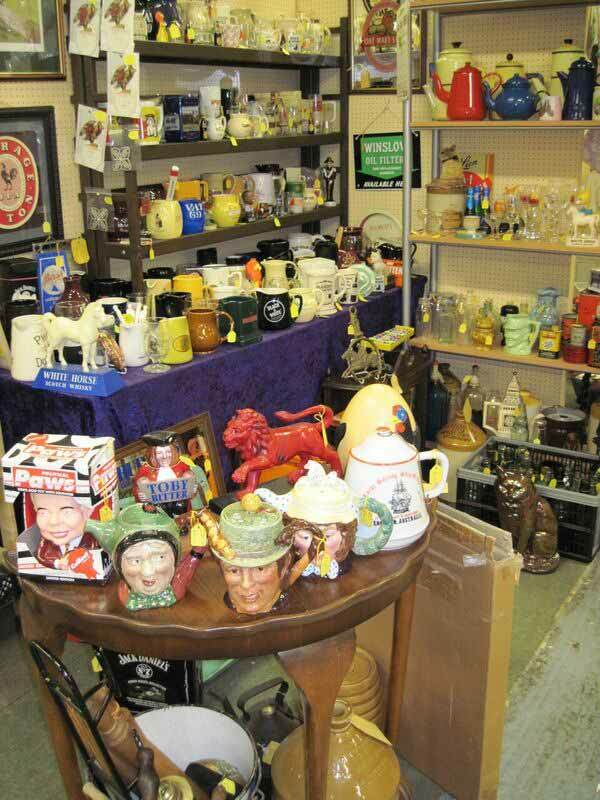 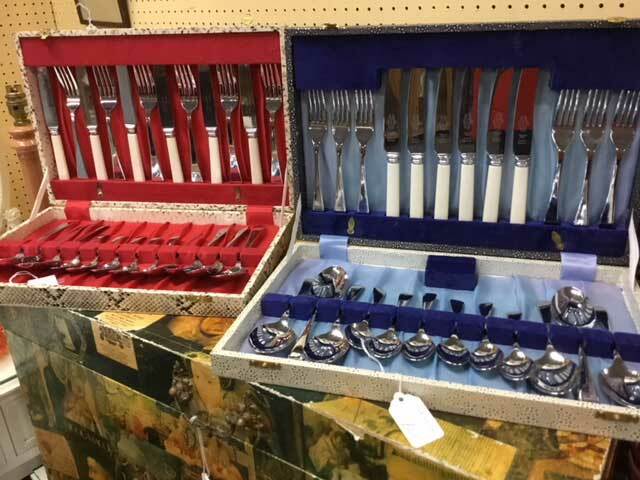 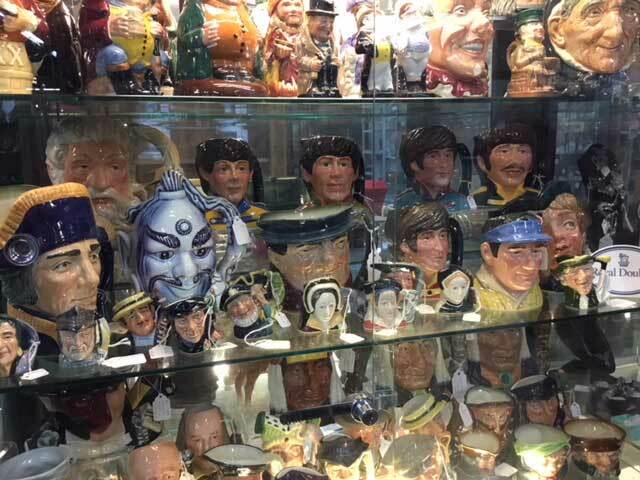 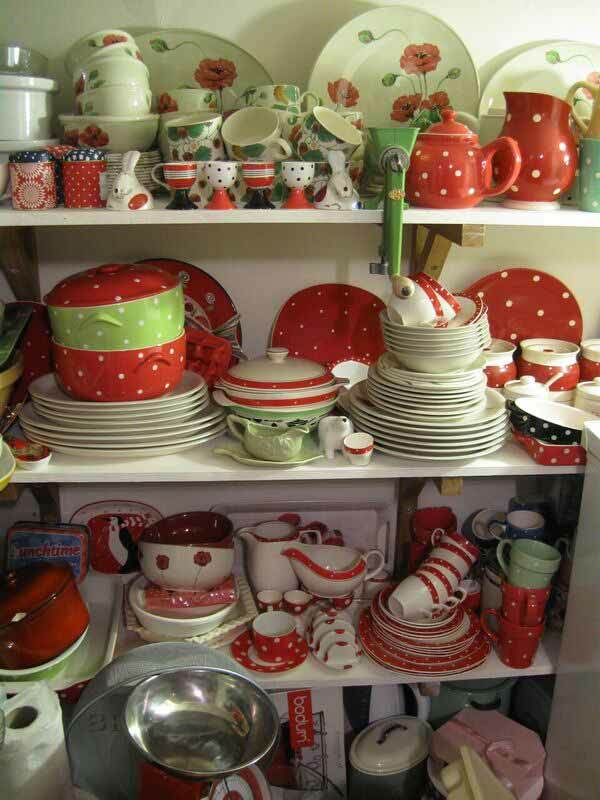 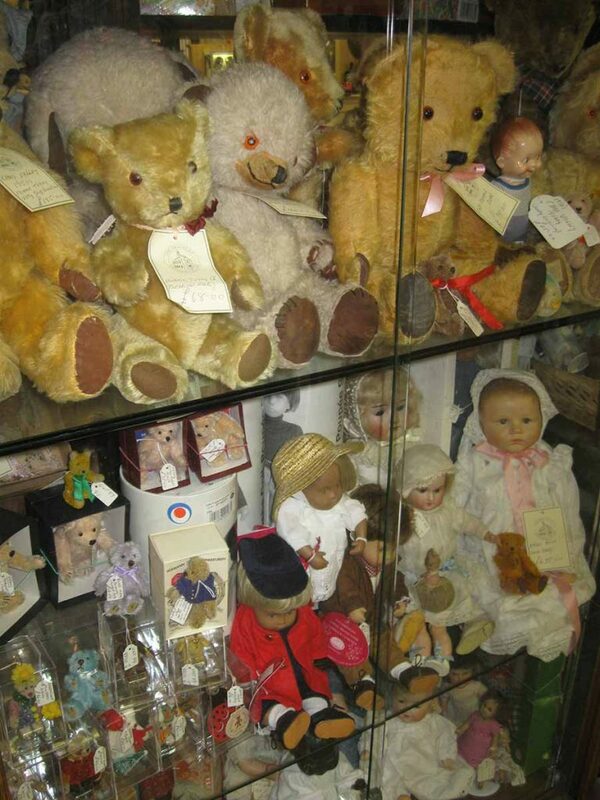 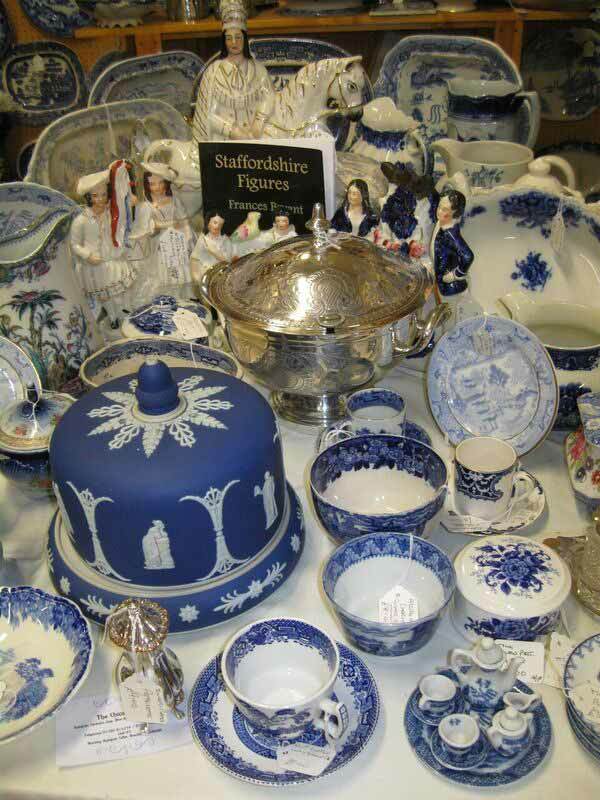 There is a vast selection of collectable items to choose from whatever your budget. 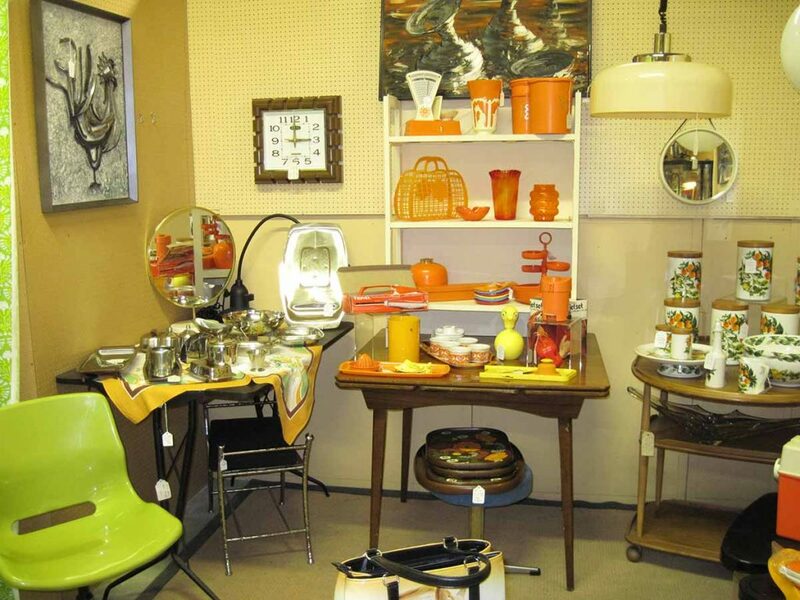 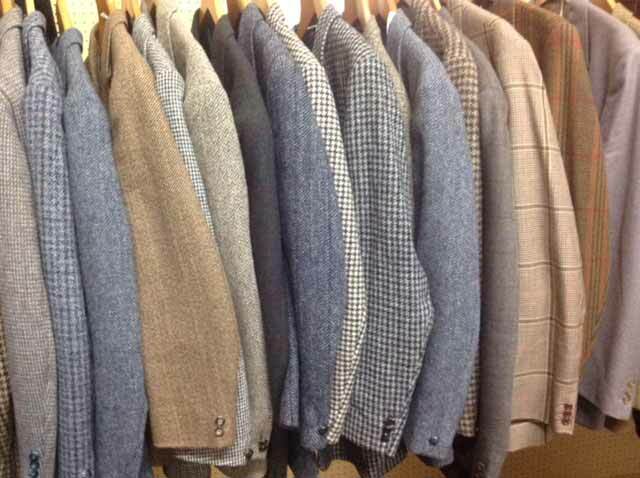 We also have dealers specialising in Retro. 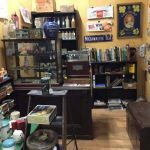 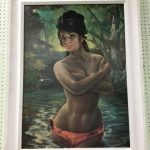 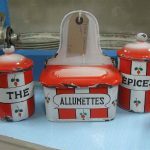 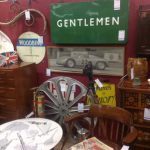 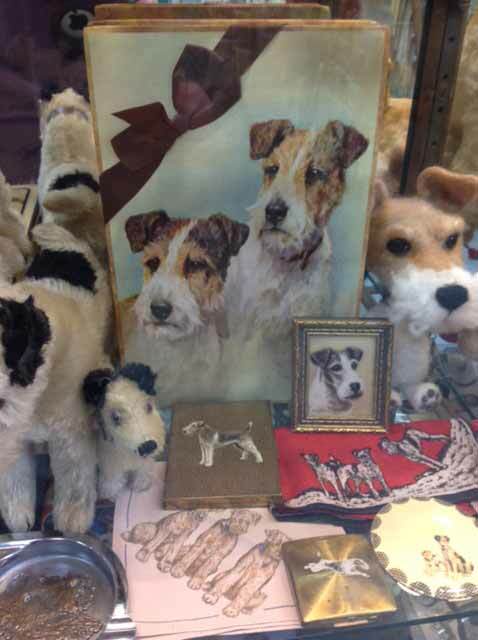 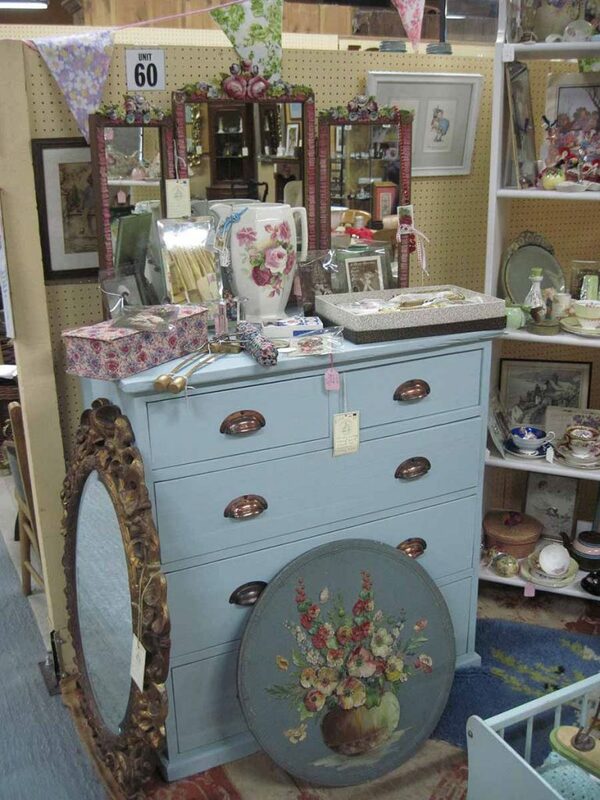 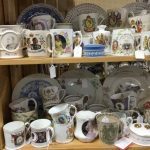 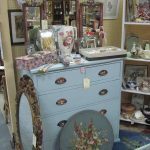 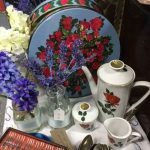 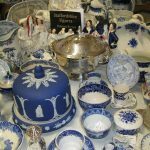 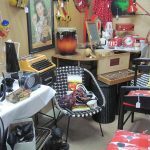 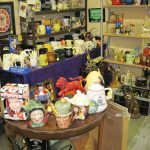 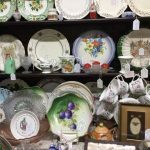 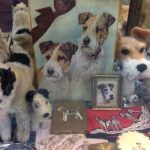 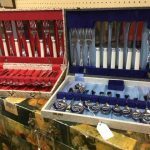 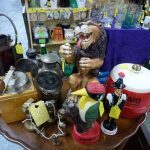 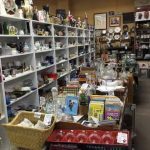 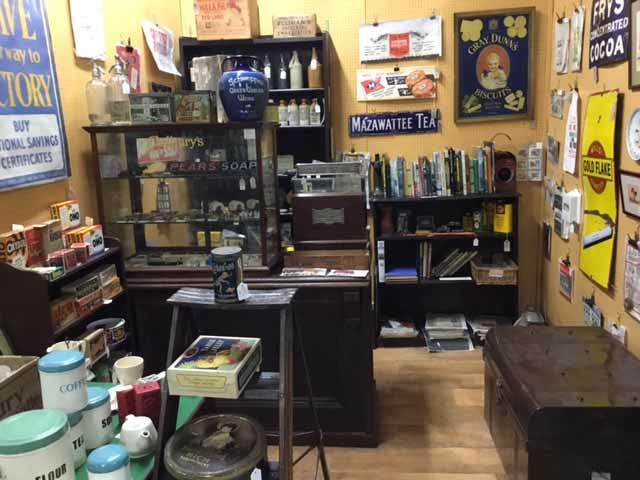 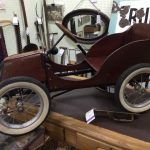 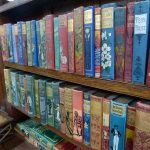 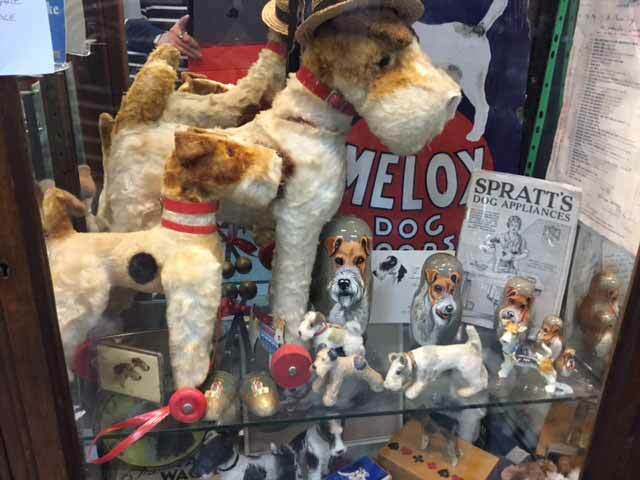 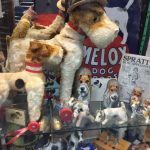 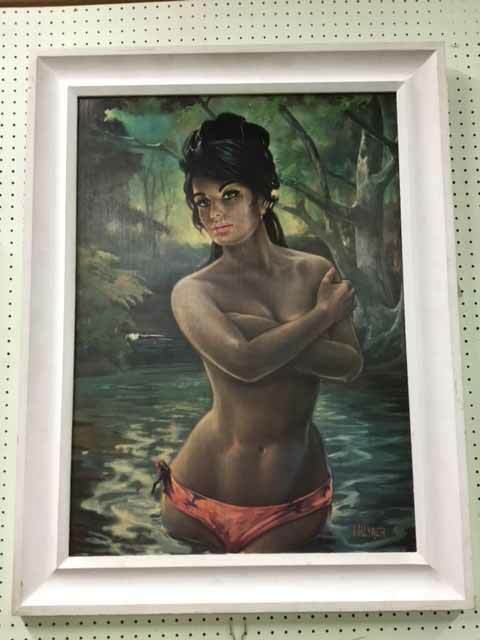 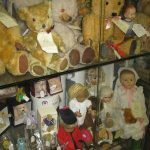 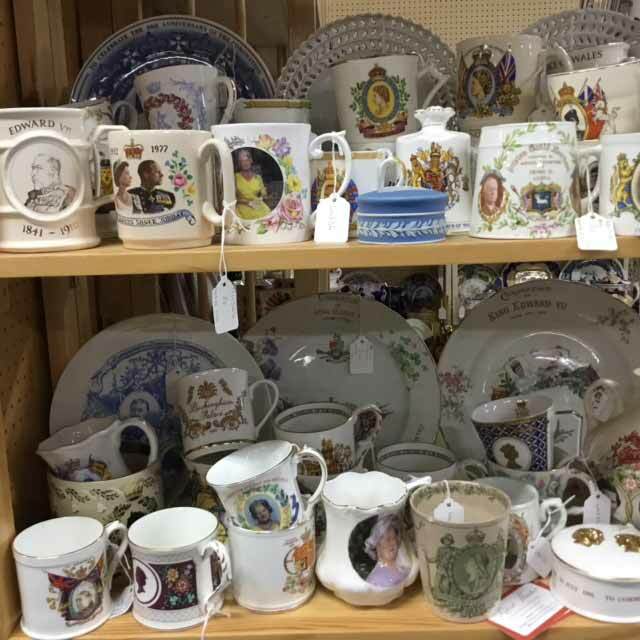 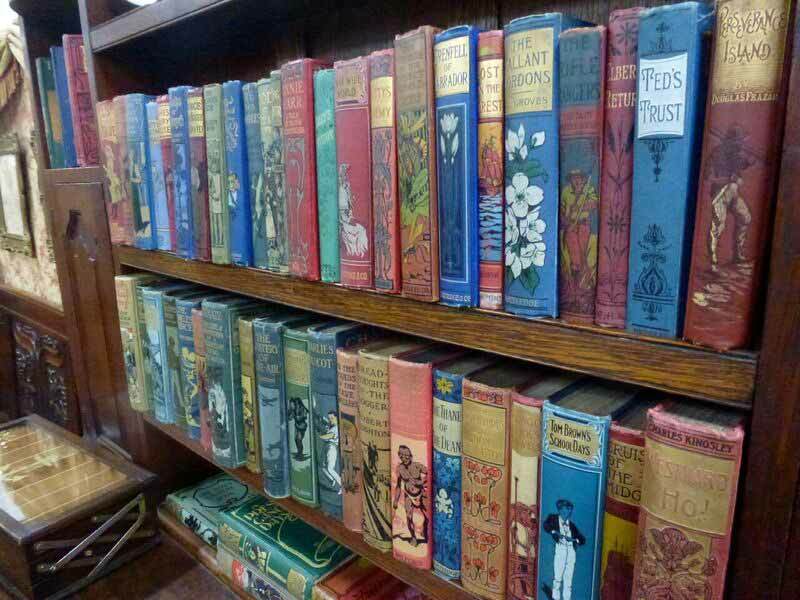 Visit Brackley Antique Cellar today to view a large range of collectables and search through all of the items available. 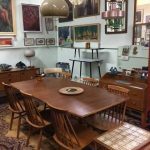 Please call our friendly and helpful team via 01280 841 841 or by sending an email across using our online contact form.